Our brand new photo competition! 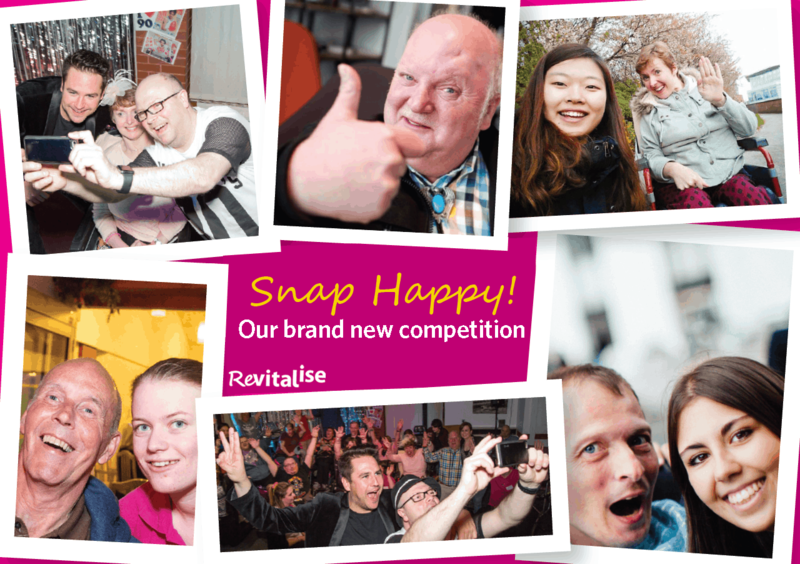 To celebrate the start of the summer season we are introducing our new Snap Happy photo competition. Send us your favourite pictures on the theme of happiness by 17 June 2016 and you could win a free seven-night holiday with Revitalise or a free action camcorder. We are looking for delightful destinations, fun with friends, sublime selfies and all happy moments that you would like to share with us. We will be spreading the happiness by sharing these on our social media so watch out for yours! *Excluding Christmas and New Year; subject to availability. Closing date 17/06/2016.